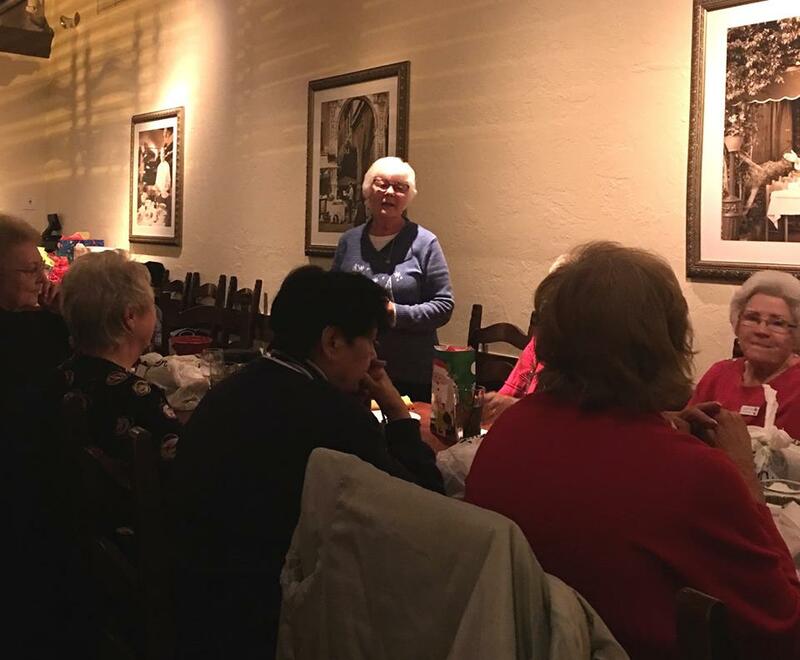 The Ladies of Littleton Elks #1650 celebrate another successful year of giving; they work selflessly all year to help veterans, children in need, and women in shelters. We THANK the Ladies for their unwavering generosity to those in need! Some of the events they hosted this year include the Valentine's Day Dinner, Fathers' Day Brunch, Western Welcome Week Food Tent, Veterans Dinner, and Kids Christmas Party. Their events and raffles allow the Ladies of the Elks to benefit veterans, active Army families, and several community organizations including The Friends of the Haven and Laradon. They have purchased underwear for hospitalized Vets, contributed sheets and pillows to returning troops from Afghanistan, purchased backpacks and school supplies for Gold Star kids, toys and clothes to ensure there is some Christmas cheer, and contributed food to "adopted" families with severely injured soldiers from Fort Carson. For further information please complete the contact form in the sidebar, subject "Ladies Auxiliary".